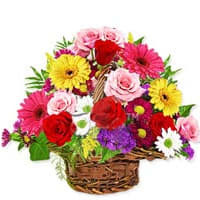 Sending Fresh Flowers Gifts have always been an adorable and traditional gifting option for various occasions and festivals. 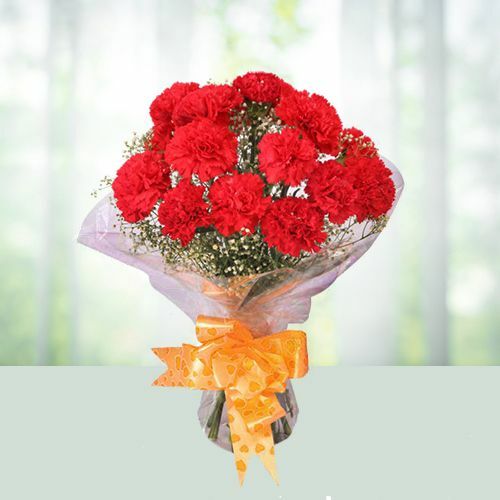 Be it a Heart Shape Red Roses Arrangement for Anniversary or Valentine’s Day, Pink Carnations Bunch for Mother’s Day or to welcome New Born, Yellow Gerberas Bunch for Friendships Day or Father’s Day or Seasonal Floral Wreath to express Sympathy for deceased family, our Website offers 100’s of Fresh Floral Gifts to mark any of such festive and eventful occasion. 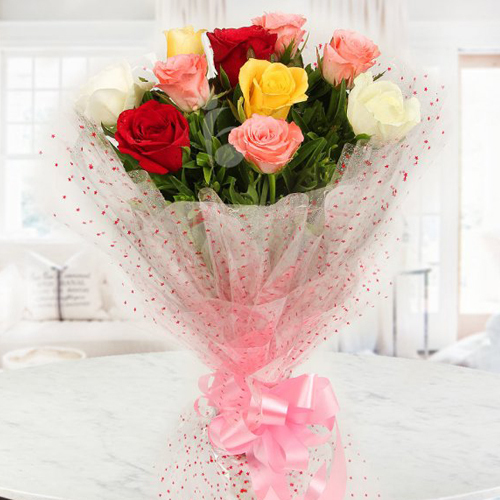 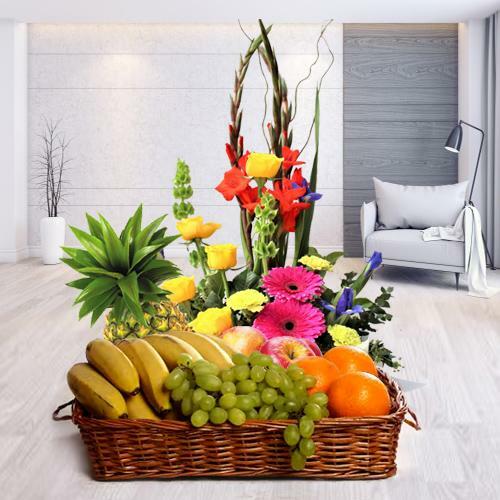 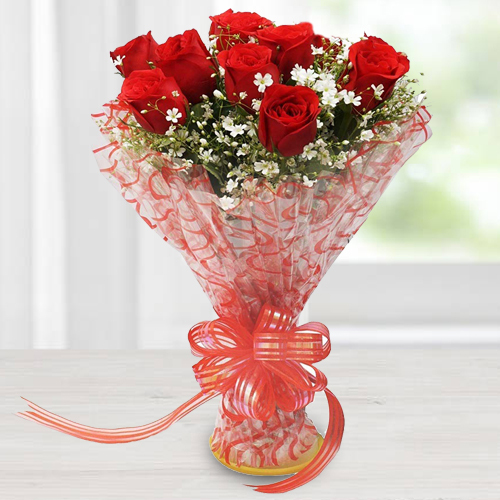 So, Go ahead and surprise your beloved ones residing in Chennai, Mumbai, Bangalore, Kolkata, Delhi or any other cities of India and give them another reason to be gratified with Free Same Day Delivery by our Local Florists. 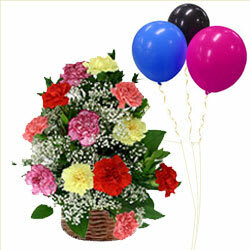 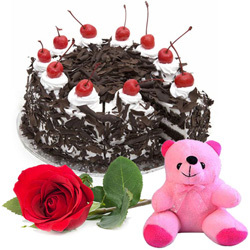 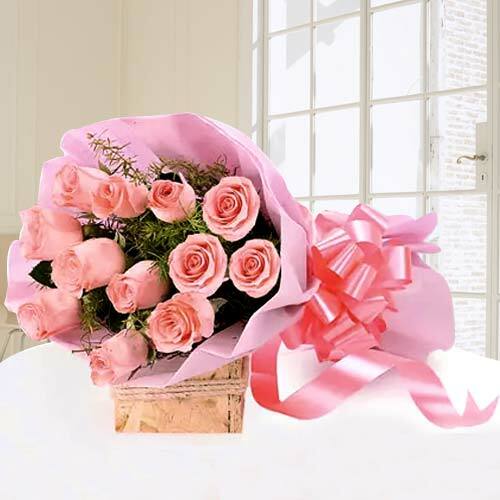 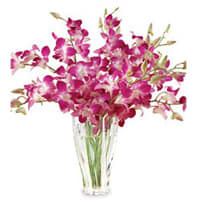 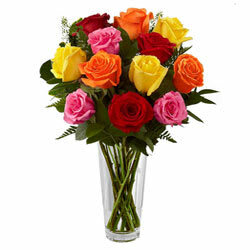 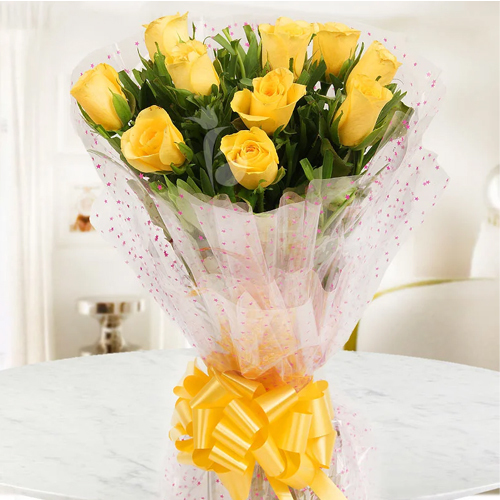 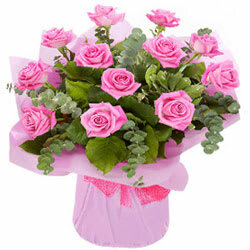 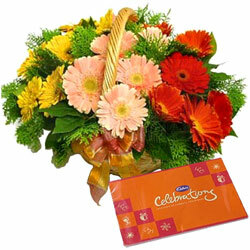 Just log on to our website and get the most delightful range of Flowers Gifts for same day delivery in India. 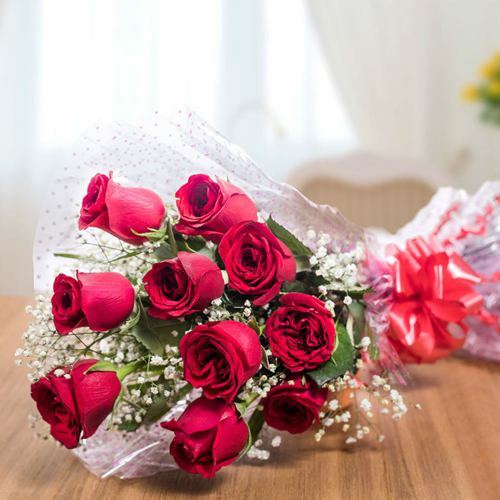 Here you can find Roses in designer vase, Carnations Bunch, Orchids Bouquet, Mixed Flowers Basket and many such exciting Floral Gifts made by our local florists suitable for every occasion like Valentine’s Day, Friendship Day, Christmas Mother’s Day, Father’s Day etc. 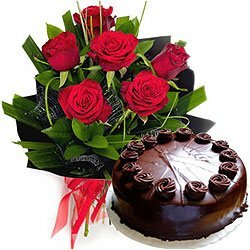 Along with Flowers you can also add-on Fresh Baked Cakes, Cadbury Chocolate Hamper, Haldiram Sweets, Dry Fruit Platters at most Cheap Cost ideal for almost every occasion and celebration. 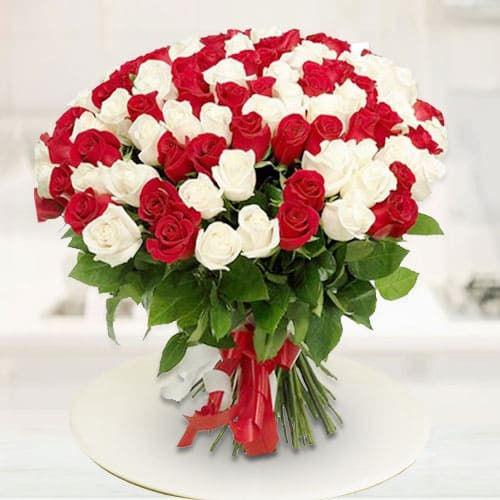 Make any festival or occasion joyous as you surprise your loved ones by Sending Flowers to India from USA, UK, Australia, Canada or from anywhere in the world. 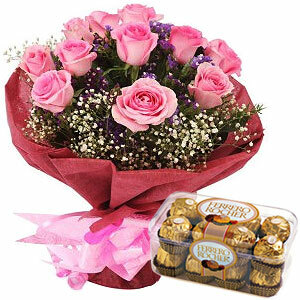 Our Strong Delivery Network and 24x7 Customer Friendly service make us the best choice to Send Flowers Gifts to India and around the globe. 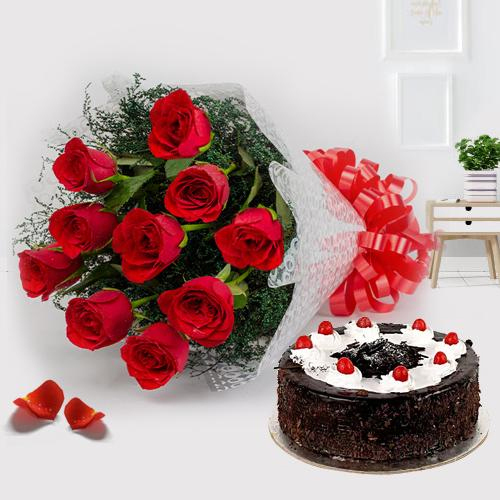 Along with excellent service our website offers exclusive Combo Gift Hampers such as Colourful Roses Bunch with Black Forest Cake or Gerberas Basket with Dry Fruits Tray, Carnations Bouquet with Chocolates Hamper and many such exciting Combos at Cheap Price. 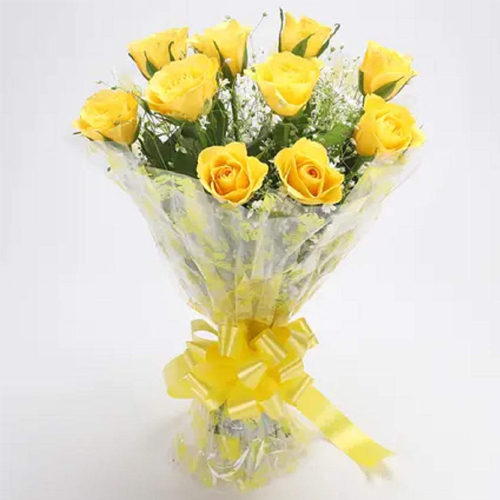 To make Online Shopping more convenient, we offer Free Same Day and Mid Night Delivery service for various cities of India such as Pune, Bengaluru, Mumbai, Ahmedabad, Jaipur, New Delhi, Kochi, Surat, Varanasi and so on. 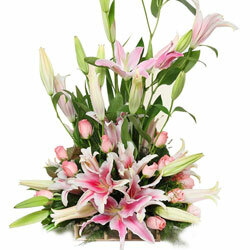 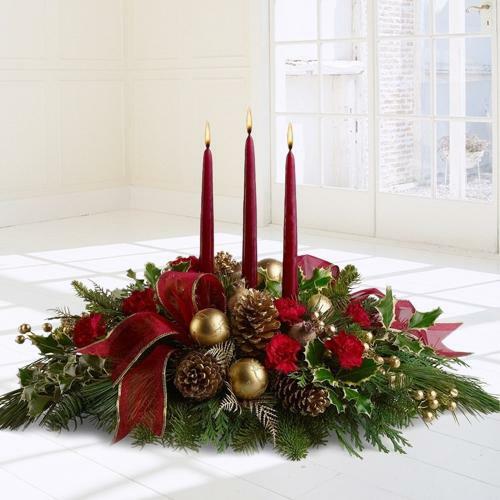 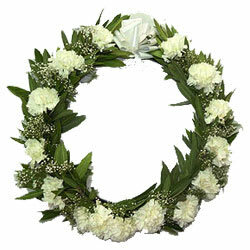 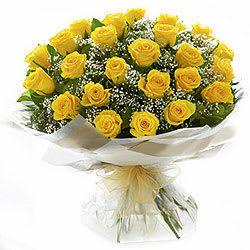 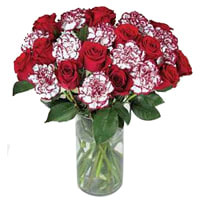 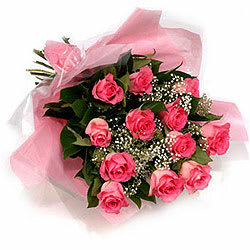 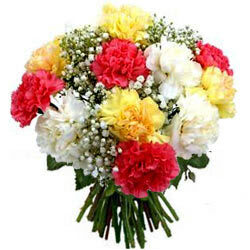 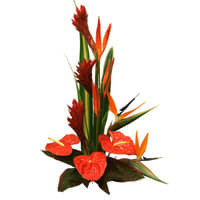 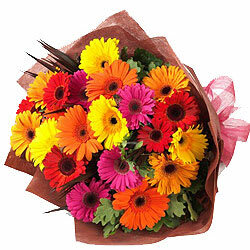 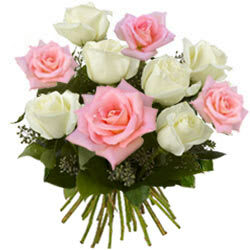 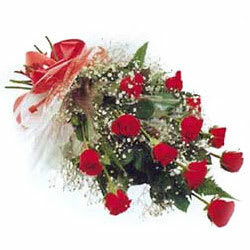 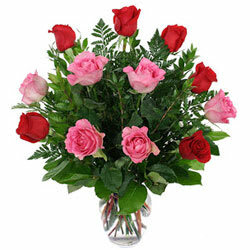 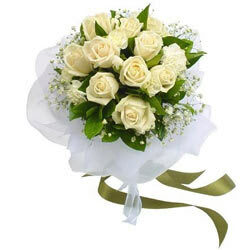 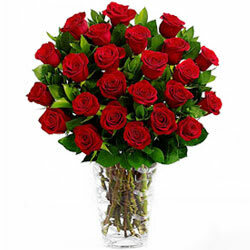 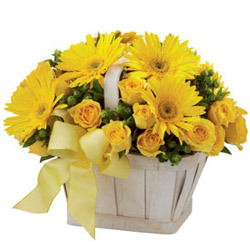 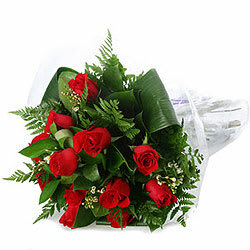 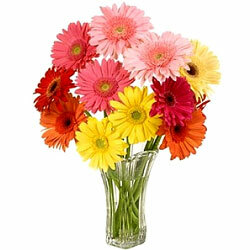 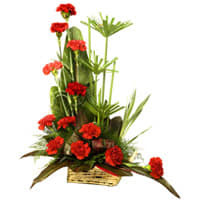 So enjoy your online shopping at India Flowers Gifts.